Have you ever heard about Kurtatsch in South Tyrol? No? No wonder – because up to now the small village in southern South Tyrol is an insiders’ tip for wine connoisseurs and epicures. 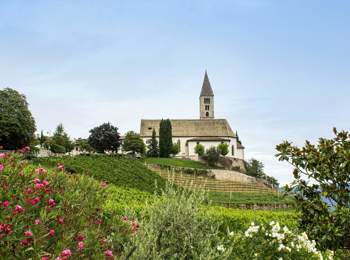 Kurtatsch is located at the famous South Tyrolean wine route; nevertheless it is slightly hidden between Neumarkt and Tramin. In Kurtatsch, many visitors just take a little break and go on to one of the more known neighbouring villages. 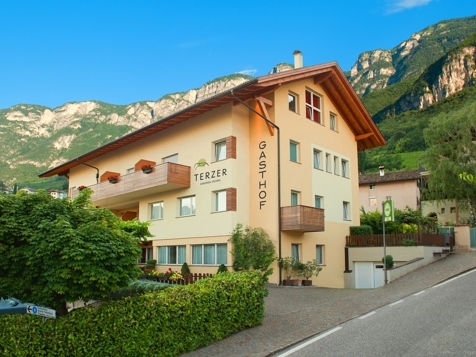 But also a longer stay in quiet Kurtatsch is rewarding, primarily for those, who would like to taste special South Tyrolean wine, to explore the wonderful landscape all around and to spend the evening in a rustic village inn. Actually, you can make as well a sightseeing tour and visit the pretty church St. George in the hamlet Graun or an ancient melting furnace in Fennhals, dating back to Bronze Age. 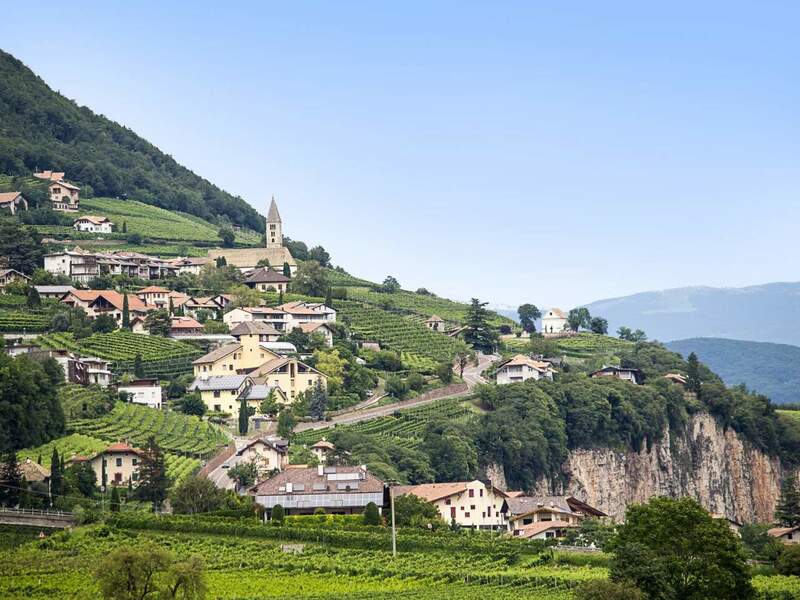 Recommendable are also longer excursion to Tramin, Neumarkt, Eppan or Girlan and of course to the provincial capital Bozen with all its shops, museums, arcades and cafes. When you come back to Kurtatsch after such an exciting excursion, you will surely enjoy the calmness and the peace and you will look forward to the next day without the hustle and bustle of everyday life, but full of tranquillity and pleasures.